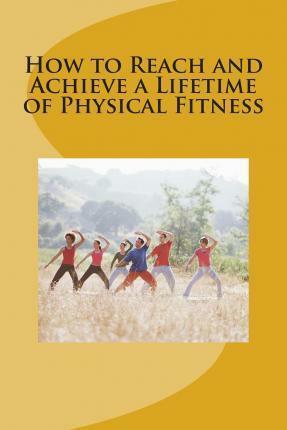 This book is meant to describe physical fitness, and ways of reaching and achieving a lifetime of physical fitness. You will learn about exercise and its benefits, and how to make exercise a regular habit. Physical fitness and good health have been known to emanate from regular and adequate exercise, proper nutrition, reduced or stress free life (adequate rest), cleanliness, proper medication, suitable environment, and a positive mental attitude. It is important that you put a demand on reaching and achieving a lifetime of physical fitness for your own benefits.